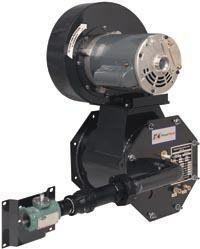 Power Flame's reputation as a leader in the commercial/industrial burner industry is well known and long established, and ATI is proud to connect you with a Power Flame burner that meets the exact specification of your application. 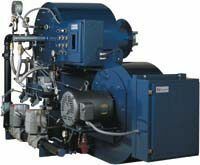 ATI can assist you in selecting the right burner for your boiler, water heater, or other heavy duty equipment. To talk with an ATI representative, simply request a free consultation using the form at the bottom of this page. Power Flame manufactures an extensive line of high-quality burners designed specifically for heavy-duty use in commercial/industrial environments. 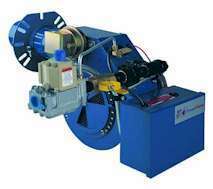 They make burners across a wide range of capacities and fuel types to suit the needs of a diverse clientele. 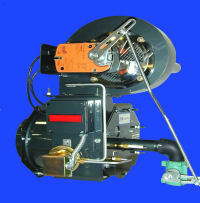 Power Flame's burners come fully assembled and wired, making them exceptionally easy to install. They are also fire tested at the factory and UL (Underwriters Laboratories) listed. 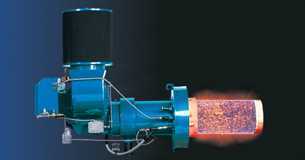 Power Flame's forced-draft, gas-fueled burners can run on natural, LP, or waste gas. 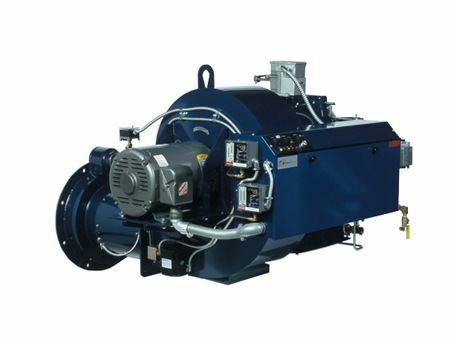 They are equipped with unique firing heads engineered for maximum fuel efficiency, while maintaining a stable, safe combustion process. Provides direct-fired, modulated air heating. Well suited for moving large quantities of air at high velocity. Like FD but allows option of direct or indirect heating. High-performance, high-efficiency model for small to medium sized applications. Nova Premix (NPM) is a fully premix, low-NOx burner without flue-gas recirculation. 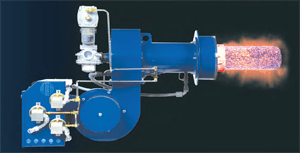 Nova Plus (NVC) is an ultra-low-NOx model with premix surface stabilization and an all-metal firing head. Nova Plus2 is like Nova Plus but designed for lower capacity applications. "Micro Burner" (X4) is a highly versatile four-inch-diameter burner that outperforms most other smaller burners. Uses gas or light oil. The AC is an air-atomized system with higher turn-down rates relative to pressure-atomized systems. Uses gas or light oil. Can also be fitted to run on waste fuel products. Runs on gas, light oil, or heavy oil. 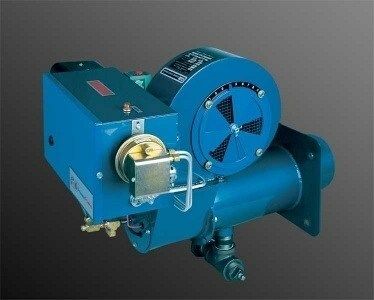 Specially fitted for modern firetube/watertube boilers. Runs on gas, light oil, or heavy oil. Best for medium to high input combustion systems. Uses light oil, heavy oil, or a gas-oil combination. 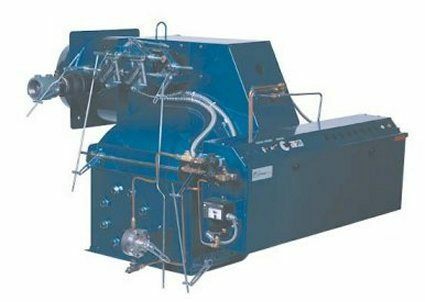 Combines aspects of Type C and Type HP burners.